A constant research on instrumental teaching has been carried on by Carmelo and Carmen over the years, also through the study of Neuroscience and NLP, creating educational strategies that originate from the individual identity and working on the psychological-motivational and personal growth dimension, aiming at the amplification of his own potentialities to achieve personal, professional, relational and artistic-executive performance-related goals. 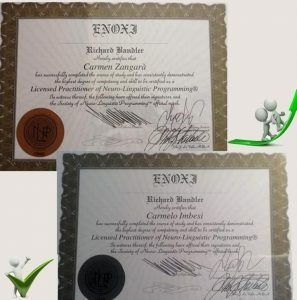 On this side, they are trained by: Stefano Santori and Giacomo Bruno, Roberto Re and Raffaele Galasso until earning the Licensed Practitioner certification in NLP in the field of education (joining the Richard Bandler’s NLP Society of USA). From 2013 onwards the references of their services as Life Coaches can be found on the Stefano Santori’s webstore Canale Formazione.com too. The paths concerning body awareness, proprioceptive knowledge applied to the relationship with the musical instrument, and posture are added as an integration to such studies, thanks to the collaboration of the trainers Giuseppe Torre and Gerardo Martino, with whom they incorporate the methods Mezières, Feldenkrais, Anderson, Alexander, Pnf and others, giving life to the project Music & Posture. Coaching is a training strategy that starts by uniqueness and identity of the person, it is proposed to make a change, a transformation that can improve and boost their potential to reach personal or team goals, managerial, sporting and artistic performances. In the nineteenth century. in England college. students near degree, called coach the best tutor, giving them respectful and authoritative title. In the US, the coach was created to develop and improve the sport performance; the COACH not only led the team and trained, but he followed her from the emotional point of view, motivated, created team spirit to face opponents with greater loads and safety. Through the constant guidance of the coach, the players and the team were developing those skills and competencies that made the same strong and motivated team able to achieve the expected goals. The application of this training strategy is on: sports, business, health, education, work and above all the expressive arts such as singing, theater and musical performances. Coach’s work wants to offer customers tools that allow them to process and identify their goals and strengthen its effectiveness and its performance. 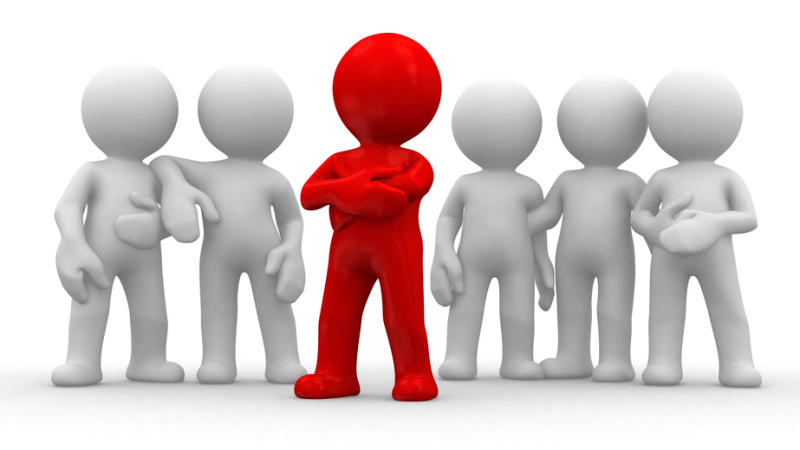 Every person has the latent potential, the coach’s aim is to discover and teach the client how to use them. Coaching can not be used as replacement therapy in cases of particular mental disorders or related to personality disorders. Coaching can be face to anyone and at any age. These are people who want to live their lives with greater satisfaction, and achieve meaningful goals: parents, teenagers, entrepreneurs, managers, teachers, musicians, athletes and all people who wish to improve performance and reach particularly challenging goals. In a coaching relationship training and enhancement of personal potential it allows you to frame the essence of coaching: to accompany the person to the maximum performance (Peak-State) through a self-learning process. 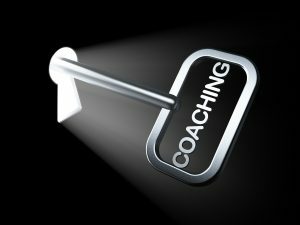 Coaching provides a specialized professional work which aims to achieve the client’s objectives, in keeping with the statutory mandate: it is a relational process with the aim to help the person, or group of persons, to acquire more expertise professional and / or to overcome barriers to improved performance. The word “Coach” evokes a trainer. In life coaching, for example, the coach working with the person to develop his latent potential in order to live more satisfying its existence, to give themselves concrete goals aligned with their personal values, and to reach them with motivation. The job of the coach often invests reasoning and essentially aims to change dysfunctional habits to live life with satisfaction, in favor of new positive behaviors. The coaching takes care intervention on psychological-motivational dimension and personal growth. Enhancement and optimization your interpretative choices go through the comparison, analysis and contextualization of the work coiche and individual sensibility. 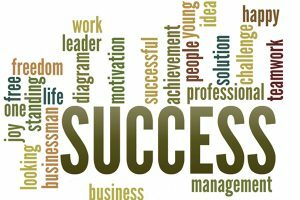 Coaching and mentoring sessions to achieve their professional and personal goals.